In rosy future S79. 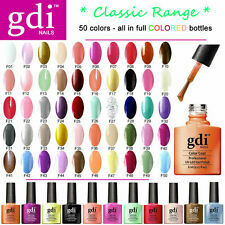 OPI are currently one of the biggest manufacturers of nail products and are world renowned. 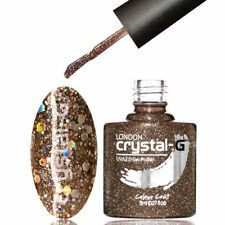 Also they research into trends and release collections and core shades to fit the trends. 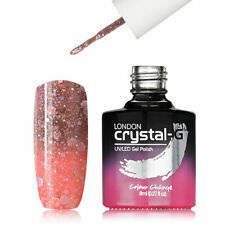 OPI Nail Varnish Glitter and Colours Cheap Cheap Cheap!!! 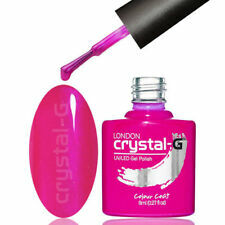 Maybelline Forever Strong Professional Nail Varnish has a curved brush giving you perfect precision in your application. We will always help you to have a 100% positive happy buying experience. made with love by. 6 X BRAND NEW MAYBELLINE COLOR SENSATIONAL NAIL VARNISH 510. FRENCH WINE.